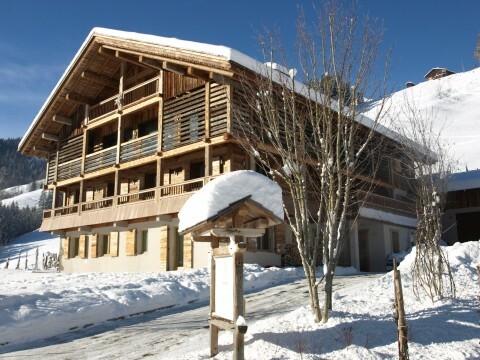 Although Chalet le 4 is located just outside the village and is perfectly situated for both alpine and cross-country skiing. 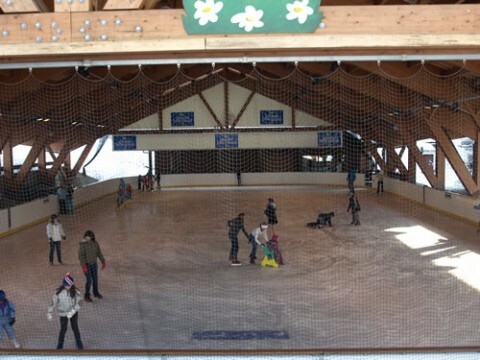 There is always a buzz at this sun-blessed part of the valley with people taking lessons or families doing tobogganing on the sledging slope. 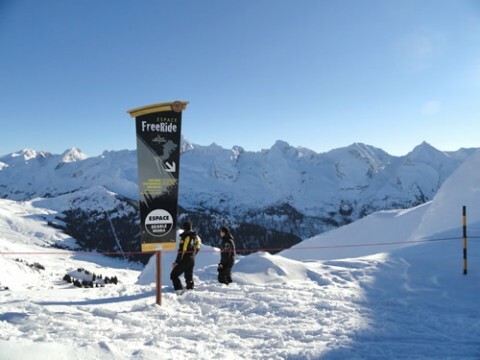 The ski shuttle stops every 20 minutes at 75m from the chalet and drops you off at the cable cars in about 10-15 minutes. 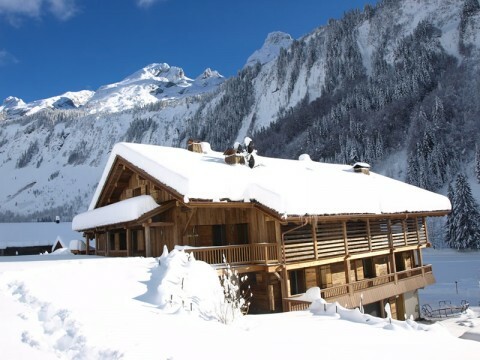 After an active day out in the snow, there is still plenty of fun and relaxing to be found at Chalet le 4. 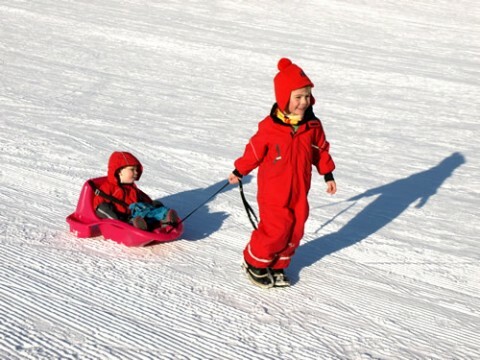 The outside deck turns into a true play area, as there is plenty of space for some snowmen and igloos. 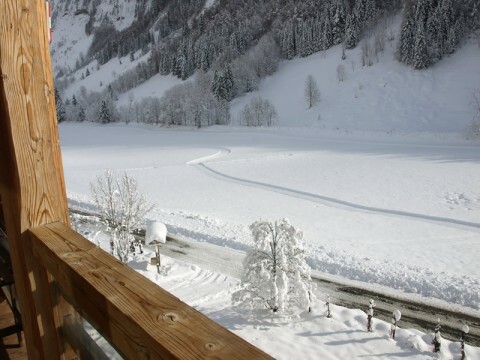 The sledging slope is just across the road as are the cross-country ski tracks. 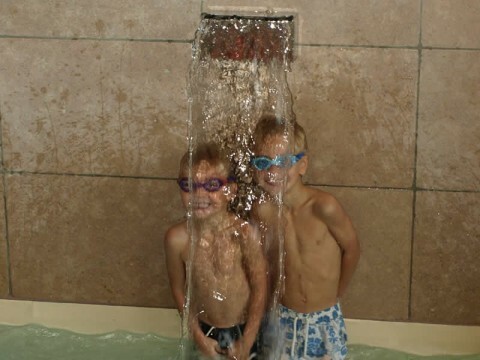 You could splash in our indoor swimming pool and enjoy the massage jets and fountain or have a proper swim in the Endless Pool, work out in the gym or relax in the sauna. 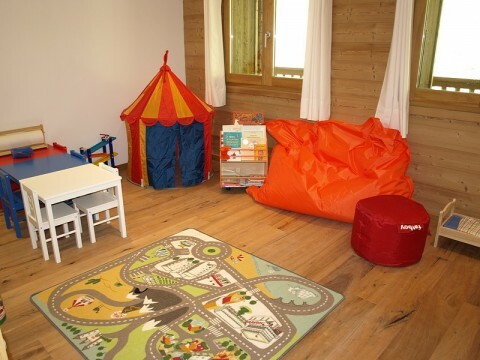 Perhaps you prefer to warm up by a log fire in your apartment or in the communal lounge and enjoy afternoon tea while the children are having fun in the playroom. 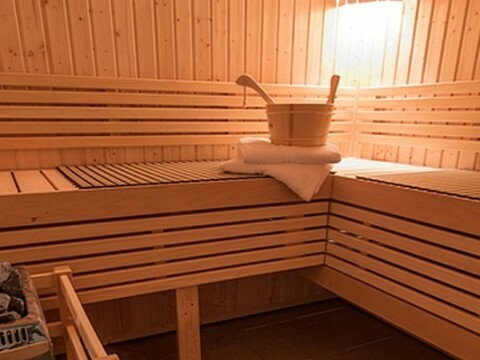 To make your stay even more relaxing, your hosts serve table d’hôte and book a massage upon request. 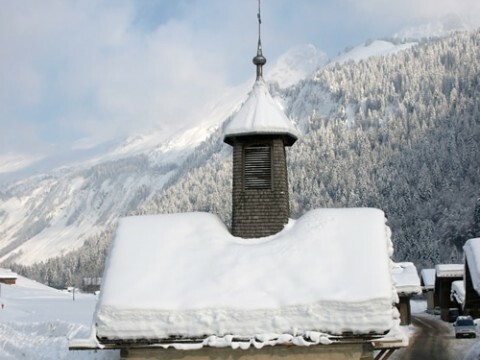 So whether you are a group of friends or a single family, Chalet le 4 is your perfect winter holiday accommodation! 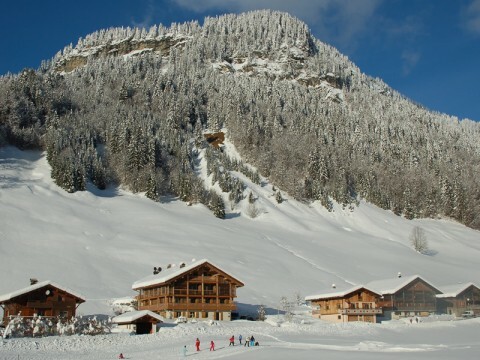 Le Chinaillon, the ski village situated at 1300m. 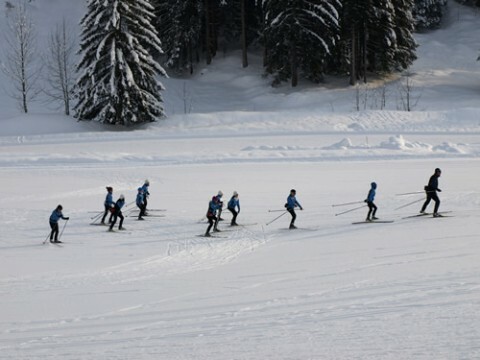 43km of cross-country ski tracks that run from the village to the end of the valley. 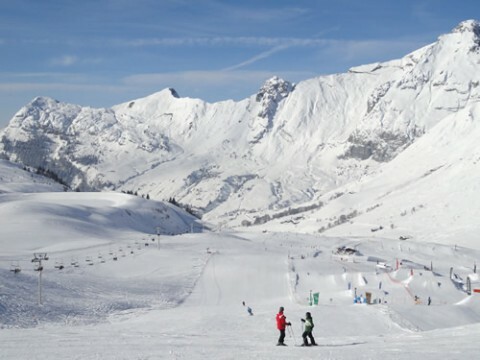 Skiers and snowboarders can enjoy 90km of slopes (about 220km if combined with neighbouring La Clusaz and Manigod) and endless off-piste possibilities. 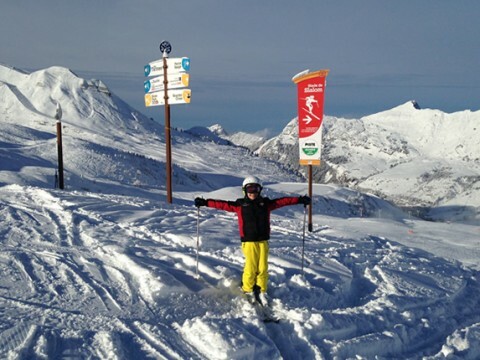 Le Grand Bornand is proud to be a Family Plus resort with several beginners areas and a large team of ski-instructors. 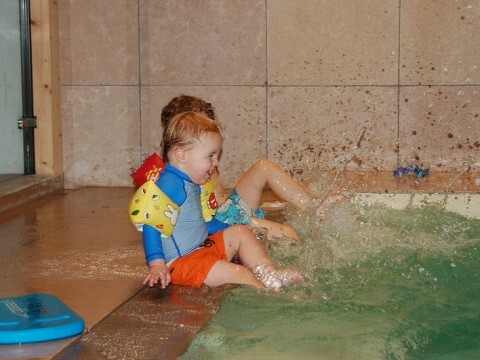 The freestyle area is accessible to anyone looking for an adrenaline rush. 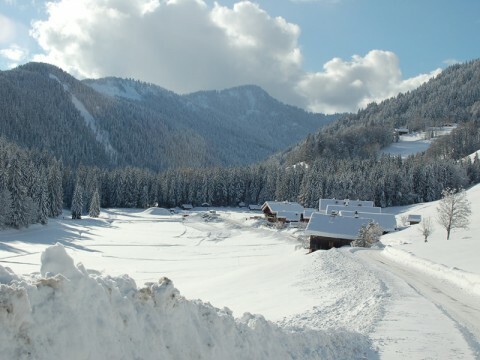 With many of the farmhouses serving as restaurants in winter, even the slopes retain the traditional charm of Le Grand Bornand. 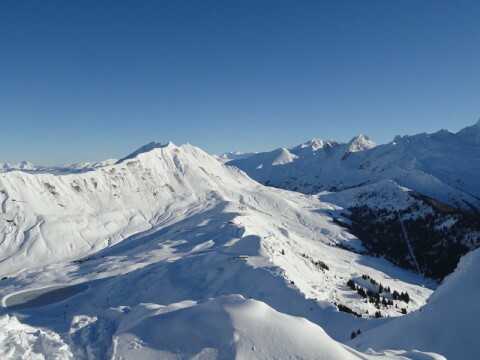 Another popular way to explore the Aravis mountains is on snow shoes or tour skis. 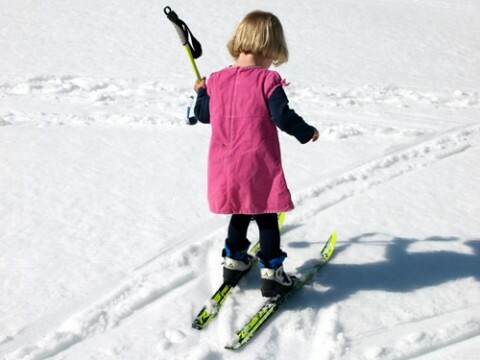 Other activities to enjoy include night skiing, ice-skating and tobogganing. 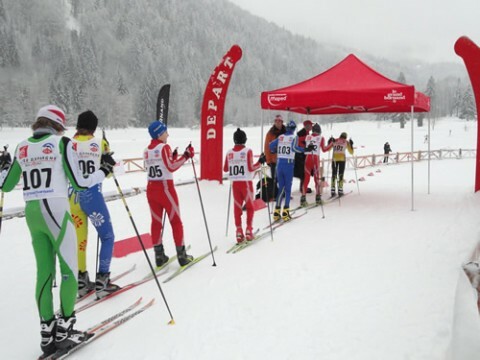 Please refer to the website of Le Grand Bornand and the French Ski School (ESF) for all practical information about the ski area and ski lessons.